Learning how to sell on Amazon is easy. Selling on Amazon gives you a huge advantage over most re-sellers and flippers, who only sell on eBay! 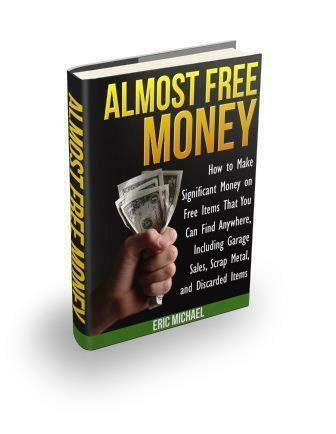 This subject is covered in detail in our book Almost Free Money. We give re-sellers Amazon seller tips, step by step instructions on how to set up your selling account, how to list items for sale, how to complete the sales and organize your selling business. We discuss categories of items that are excellent for selling on Amazon for high profit rates, rather than at auction on eBay. You will learn the pros and cons of selling on Amazon, our selling experiences in 12 years of Selling on Amazon, and how to get the most profit from each item and how to position your price relative to other sellers. 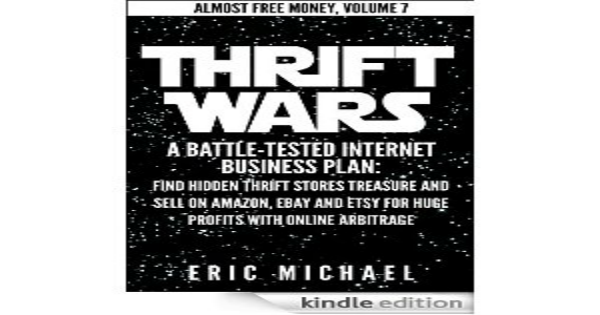 The bottom line is, if you are a garage sale picker, thrift store gold digger, or rummage sale re-seller, you ARE LOSING MONEY by not selling on the #1 online internet retailer in the world. Pay the money for the Professional Seller Account as soon as you can. It saves you money on fees in the long run and allows you to make your listings and edit other listing with poor titles. Add photos to rare items with no photos. There are links for adding photos for every listing. Pictures are worth a thousand worlds, and will sell your items faster. Develop a good selling text description template and use it for all of your similar items. Save templates in MS Word or your PC Notepad for later use. It saves you time – you can go to one of your existing listings and cut-and-paste into your new listing(s). Many sellers do a poor job of describing items for buyers. Give a complete description: Full title of book or music, any ID numbers, the edition number, and a good description of condition. Accept International orders. This is a BIGGIE. We ship internationally several times a week, and have sold many rare and high-dollar items to international buyers. Just be careful that the Amazon shipping allowance is high enough for your item. If not, only offer International Priority shipping, which will cover shipping to any country in the world. Tell customers that you care about them. This is one of the most important Amazon seller tips. Include in your item descriptions: “Fast and Careful Shipping, Packaged in Bubble Wrap, Customers are always right!, International and Expedited orders welcome, etc” in your description template. Amazon makes it extremely easy to open a selling account and start listing items. Simply go to the website, and click on the ‘Start Selling’ link. Amazon takes it from there. They have excellent tutorials and FAQ sections if you have any issues, which you likely will not. The only real decision you have to make is whether to want to open a standard selling account for free, or upgrade to a Professional selling account for $39.99 a month. The standard account is free to sign up for, but sellers are charged an additional 99 cent charge for each item sold, besides the closing costs. Professional seller accounts are not charged for the $1 per item charge. You may decide to start with a standard account, and then upgrade after several months when you are selling more than 40 items a month. The professional account also has additional benefits, such as being able to make your own item pages for rare items (I use this quite often). In order to list individual items, all you have to do is locate the item listing in the Amazon inventory using an item search, and then provide condition details for your item. It is free to list items. You are not charged anything until your item sells. Details and examples are provided in AFM for learning how to sell on Amazon. You are not charged a listing fee on Amazon. 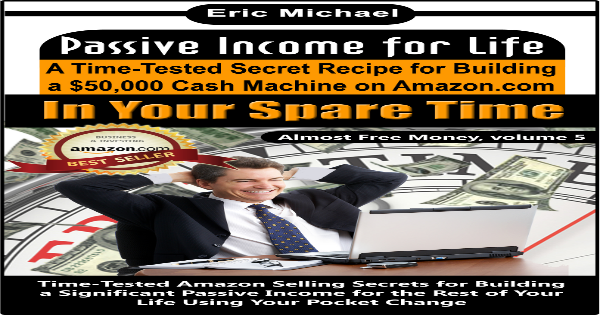 You can build an inventory for free once you learn how to sell on Amazon. It is faster and easier to list items on Amazon. 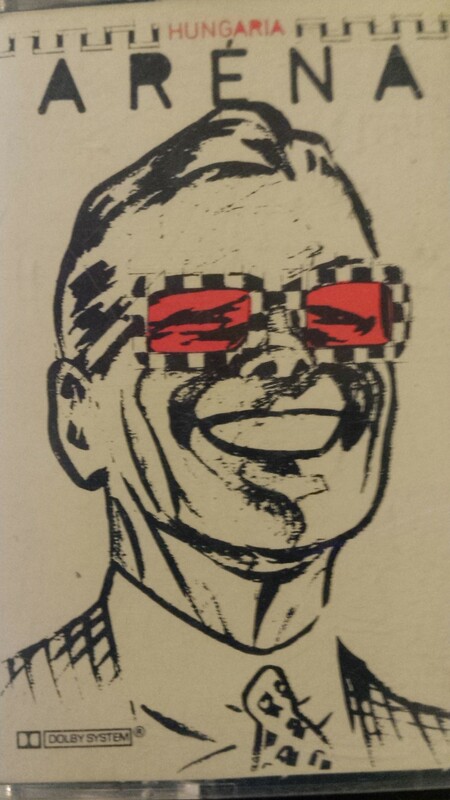 You don’t need to take photos, or make auction listings. 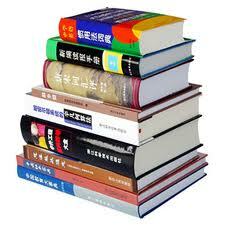 You can list a big box of books or CDs in a very short time. See #2. The learning curve is very quick for learning how to sell on Amazon. Once you list a couple of items is almost automatic. Amazon handles most of the communications with buyers. You don’t have to worry as much about non-paying bidders or Paypal issues, like on eBay.